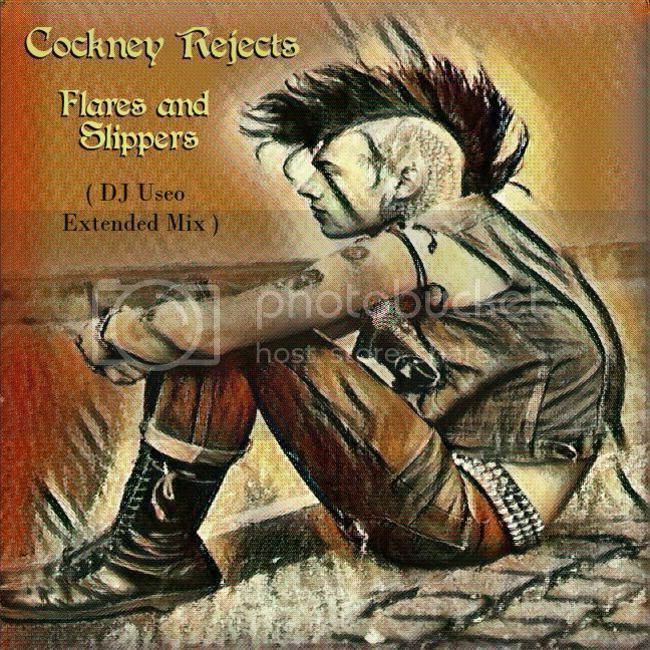 Cockney Rejects - "Flares and Slippers"
This one deserves a player. Great! I appreciate the support. Just keep on keepin' on. Love it too! I love the fast beat. Makes me remember going to Dooley's in Lansing during the punk scene. Great job.